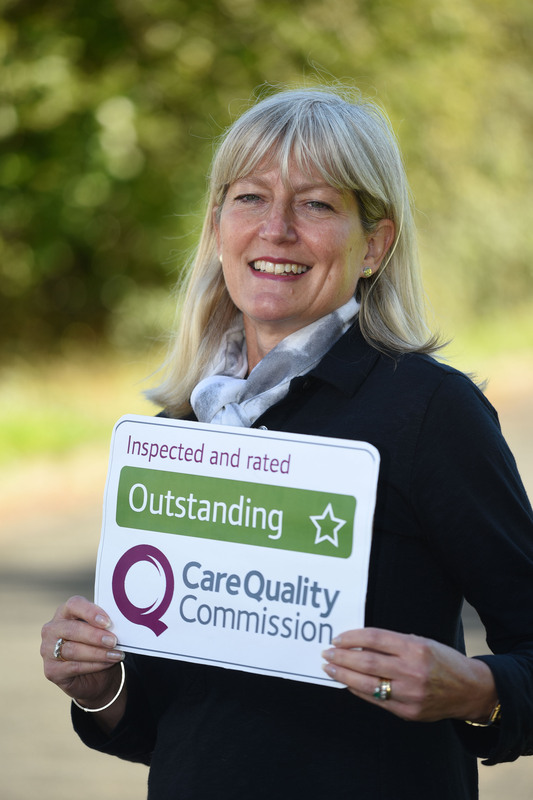 We are delighted to announce we’ve secured a 7th outstanding rating from the Care Quality Commission (CQC) following the inspection of our Cheltenham and Cotswolds office. 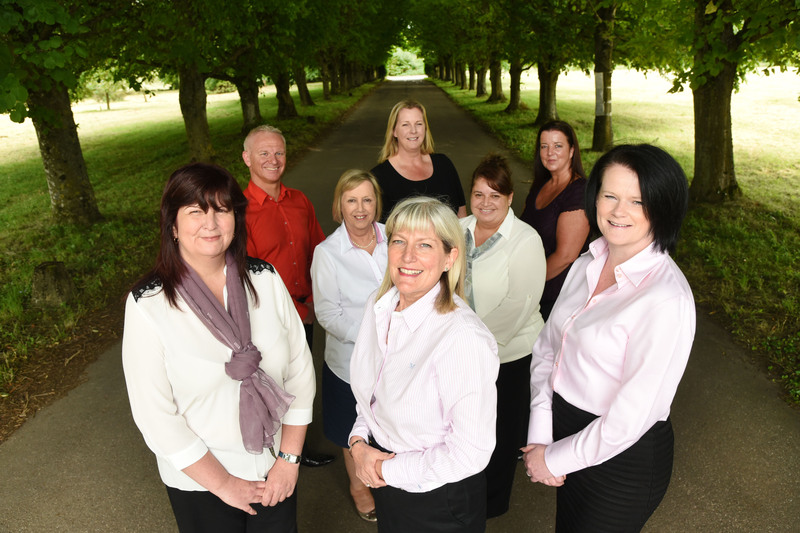 Our super 7th Outstanding owner Amanda Hamer started her business in August 2011 and firmly believes in providing care that passes the ‘mum test’ - the standard of care you would want for your own loved one. 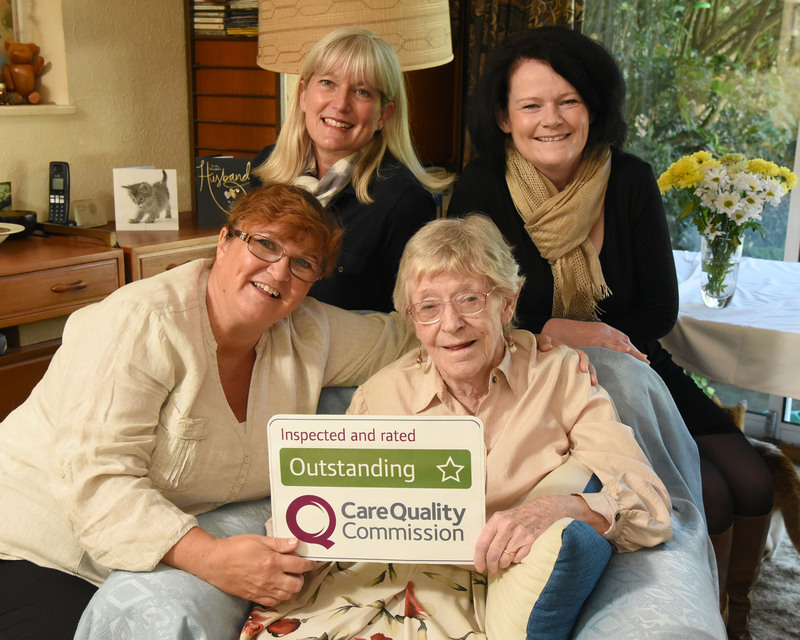 Our relationship-led approach to homecare has been praised by the CQC’s Chief Inspector of Adult Social Care, Andrea Sutcliffe, who said: “I am delighted Home Instead Senior Care has achieved a seventh outstanding rating. “We have rightly set the bar high for services to be rated Outstanding. 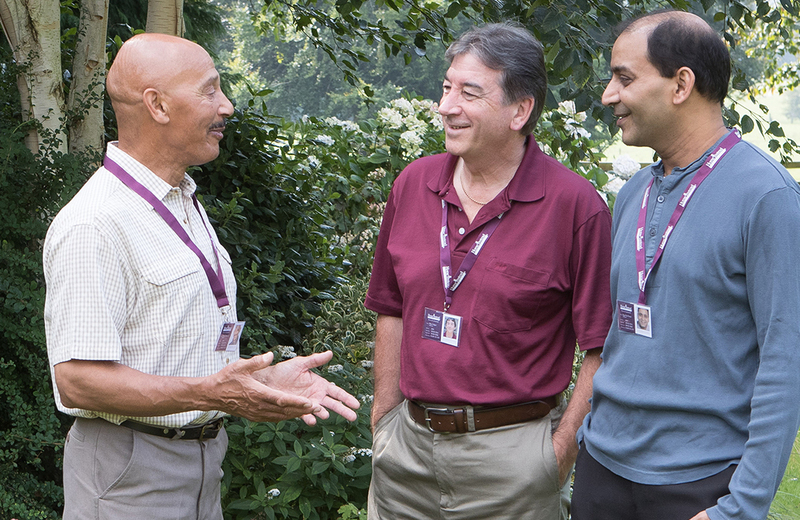 It is good to see excellent leaders at Home Instead who value and care for their staff and focus on a truly person-centred approach meeting that high standard and providing great care for the people they support. Martin Jones, Managing Director of Home Instead Senior Care, said: “Congratulations to Amanda who has brought home a super 7th Outstanding rating to our brand. 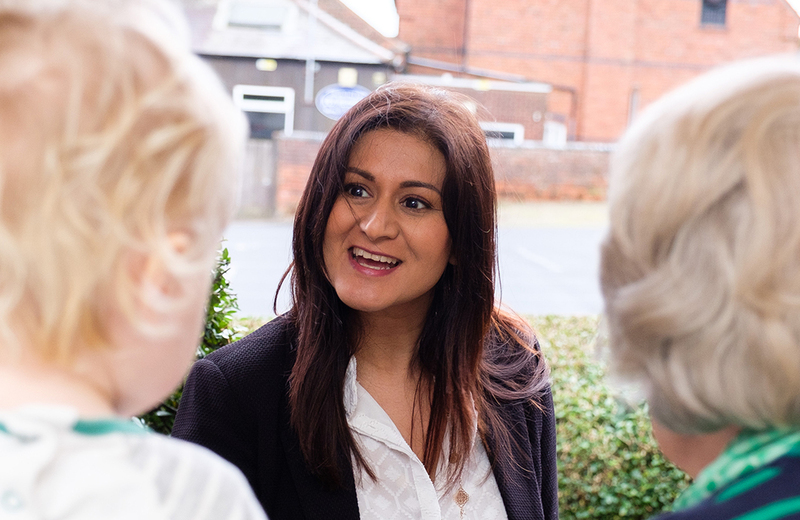 “We’re proud of our standards, our ethos and ethics, which is rightly receiving the highest rating possible in the CQC’s new Ofsted-style system.